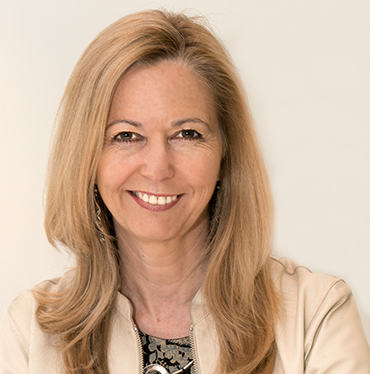 Pamela Macklin has held a number of senior positions in Australian education, including Deputy CEO (Professional Resources) at the Australian Council for Educational Research and Deputy CEO of Curriculum Corporation. She is an experienced senior executive, coach, teacher, education consultant and writer. She has significant experience in the development and management of major community and education projects. Ms Macklin's interests lie in leadership coaching, the management of organisational change and improvement, educational policy, curriculum, assessment and school improvement. Her national and international work has focused on education reform and has included the development of policy and implementation strategies in areas such as ICT in education, literacy, numeracy, studies of Asia and gender equity. Ms Macklin is an experienced company director and has held a number of positions, including Chair, on not-for-profit Boards. Her publication, Leadership coaching: How to take your school's performance to the next level, published by the Centre for Strategic Education, provides insights into her successful approach to strengthening the performance of leaders in schools. In 2017 she co-authored Driving School Improvement: A Practical Guide with Vic Zbar. Vic Zbar is a Director of Zbar Consulting. He has extensive consultancy and project management experience and is recognised internationally for his writing on education and range of education reports. 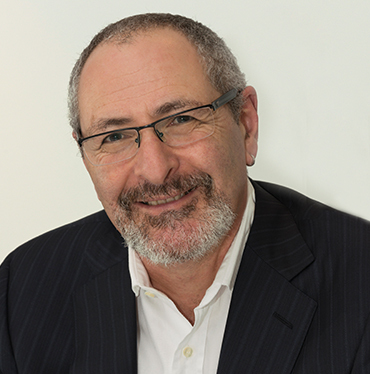 Prior to the establishment of Zbar Consulting, Mr Zbar was the Assistant Director of Human Resources in the Victorian Department of Education, having earlier been principal advisor to the Chief Executive, giving him an in-depth knowledge of the work of most aspects of the then Office of Schools. Mr Zbar is a widely published author in both education and management. He is the author of the best selling Managing the Future, published by Macmillan in 1995 and its sequel, Key Management Concepts published in 1996. More recently he co-edited four volumes of Leading the Education Debate, published by the Centre for Strategic Education (CSE), and co-authored Better Schools, Better Teachers, Better Results, published in 2007 by ACER. He has written numerous articles and papers, and in July 2014 authored Meeting the Challenge of 21st Century Schooling, published by CSE. In 2014 Mr Zbar completed a Ministerial Review of Middle Schooling for the Northern Territory Department of Education and in 2017 he co-authored Driving School Improvement: A Practical Guide with Pamela Macklin.